Classic Cantabile - Simply Sounds Better! The Classic Cantabile AS-854 is ideal for beginning guitarists. 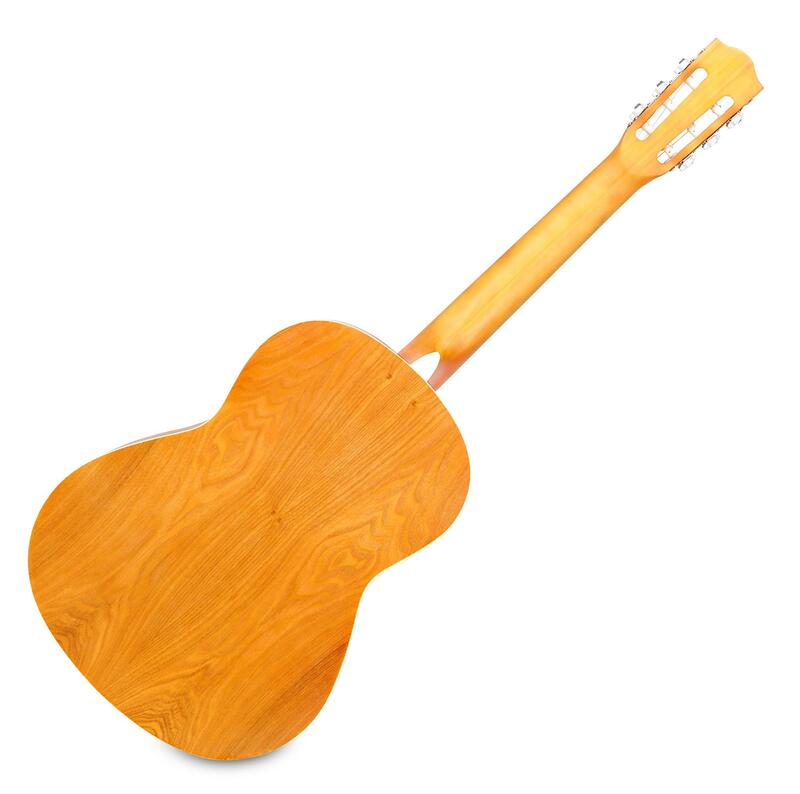 The instrument is perfect for children (ages 8-11) because of the length of 61 cm. 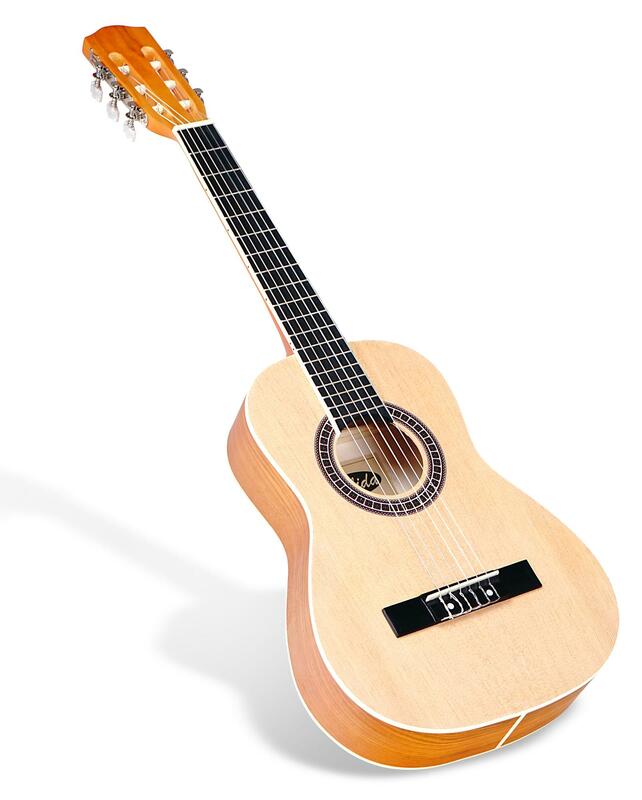 However, the AS-854 can also be used for adolescent and adult beginners because of its easy playability. 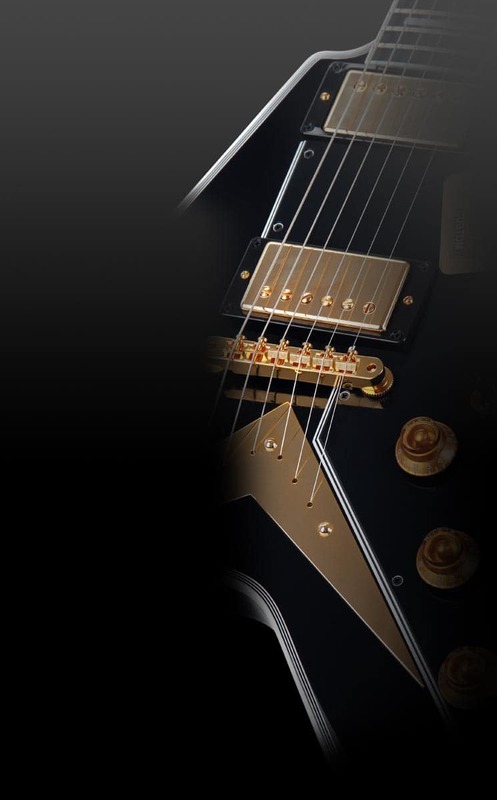 Only selected materials are used for AS-854 guitars. 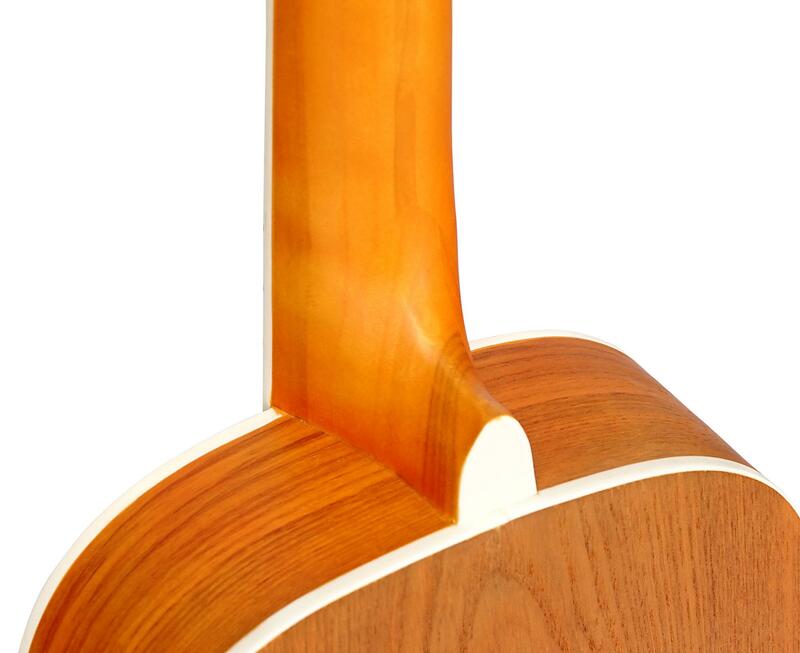 The locked top and the body produce a beautiful, warm sound. 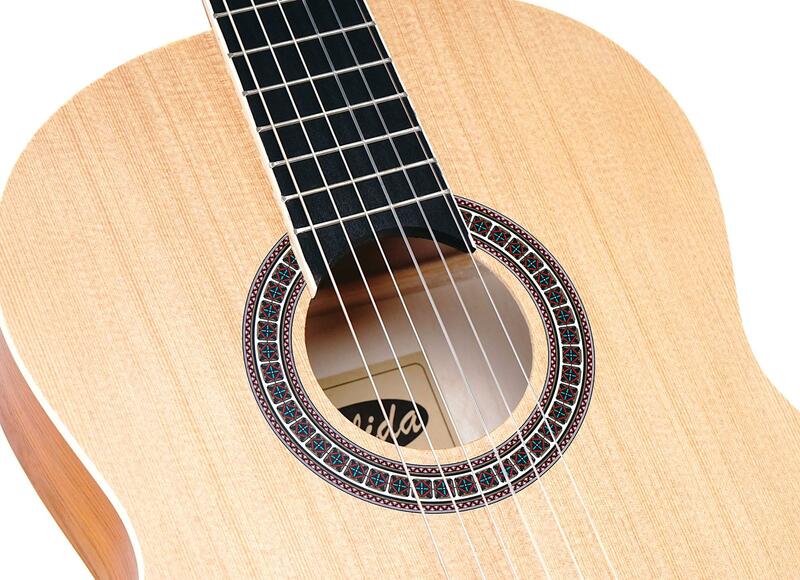 The well-manufactured bridge causes the strings to vibrate with even the smallest delicate finger stroke. A sound that can be heard! Especially for beginners, it is important that learning is enjoyable. 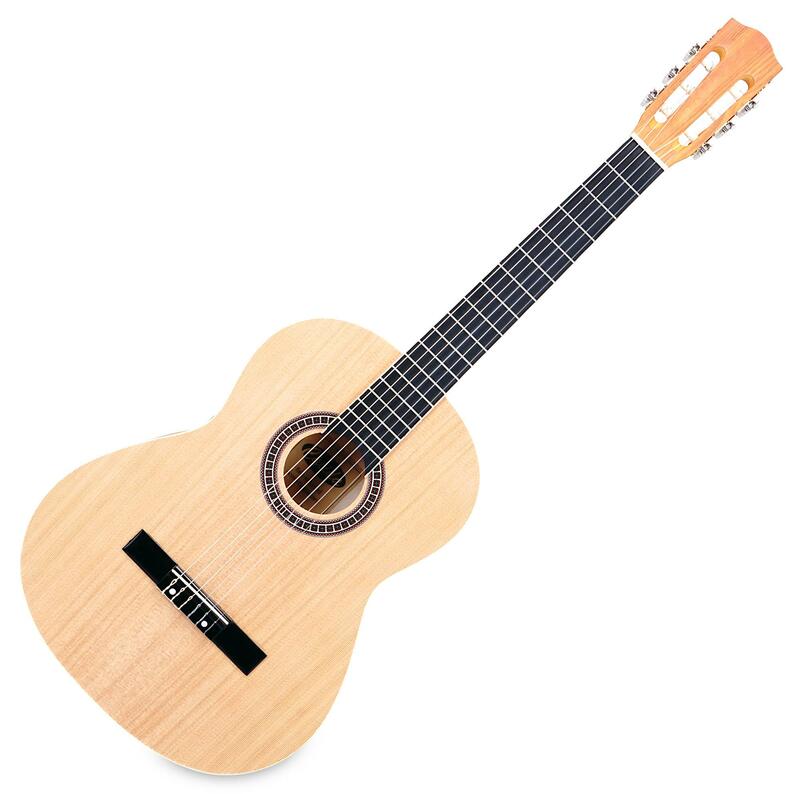 For optimal learning success, this guitar has a great sound. 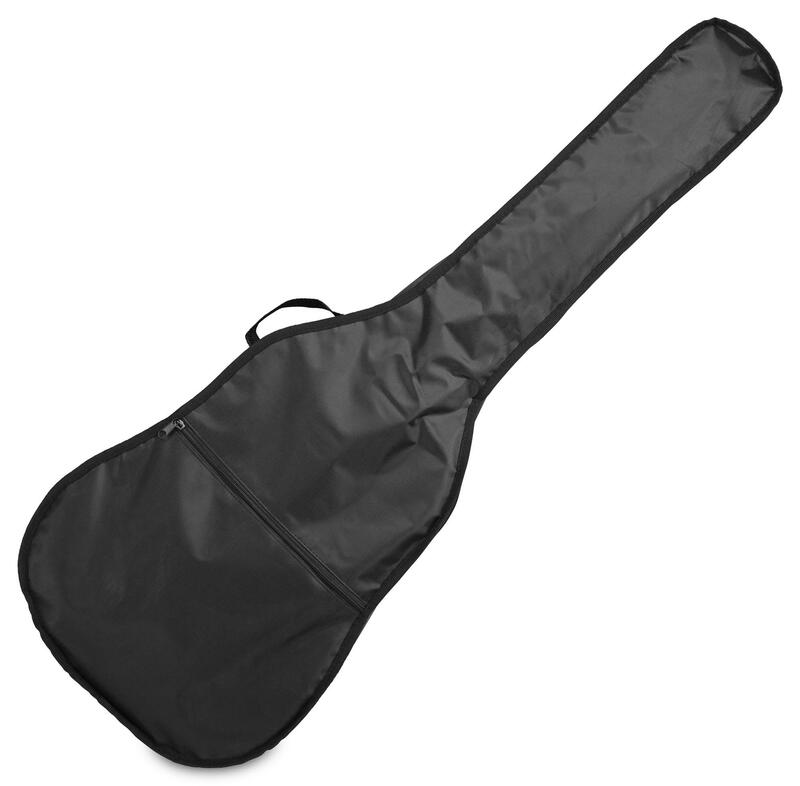 Included in the set is a backpack case to transport the guitar, including a music compartment. 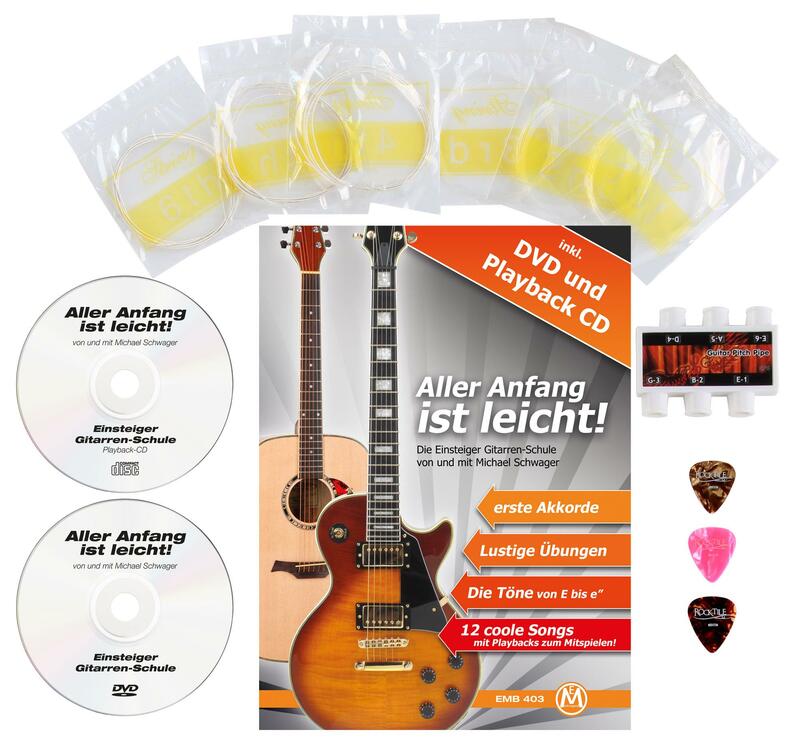 In addition to the bag, the set also includes a 6-tone tuner, three picks and a set of guitar strings. El producto muy bien. Es fiel al anuncio. Y llegó perfecto. La única pega, es que ponía fecha de entrega, 29 de diciembre y llegó el día 2. Era para un regalo de cumpleaños y no llegó a tiempo. 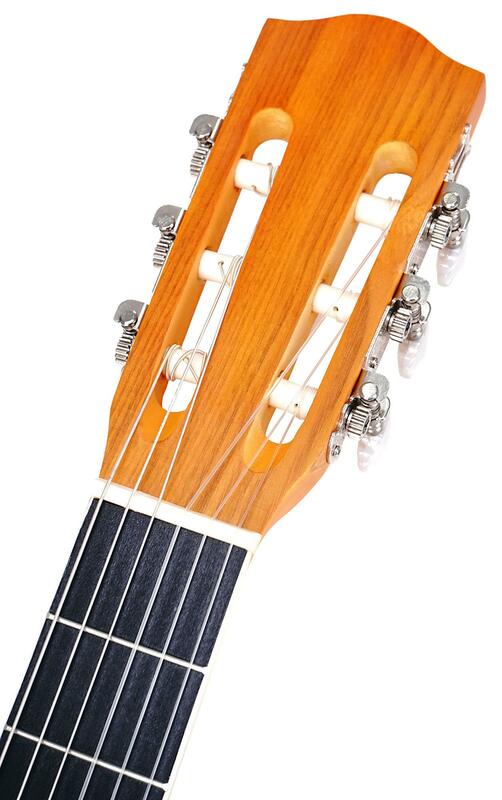 Buenas, quería saber si para una niña de 10 años que nunca ha tocado la guitarra sería más aconsejable el modelo as-854 o mejor otro? 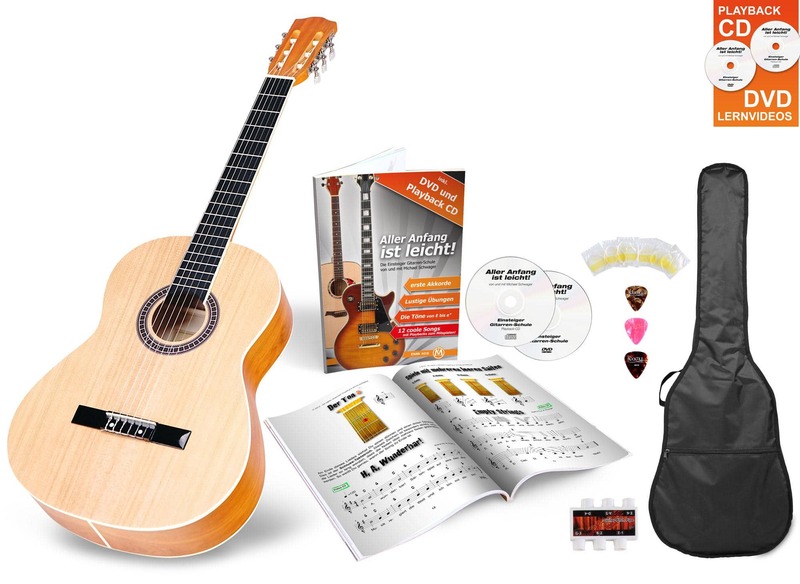 Si, la guitarra es para una niña de 10 años.